Please check each class description below for fees, dates, and class locations. 12-hour State Certified Course – FEE: $85. 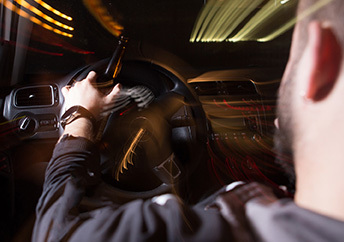 This state certified 12-hour course meets the requirements for persons convicted of a DWI. Participants are educated on how alcohol and drugs impact the body and one’s driving abilities, laws relating to DWIs, symptoms of chemical dependency, and developing a plan to reduce the probability of future DWI behavior. *You must call 972-317-4673 to pre-register and pay to reserve your spot in the class! FEE: $75. 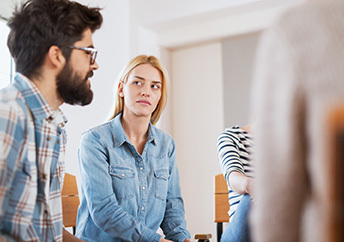 This 4-hour curriculum is geared toward helping clients better understand needs versus wants and how to best apply them to our lives for most effective living. FEE: $75. 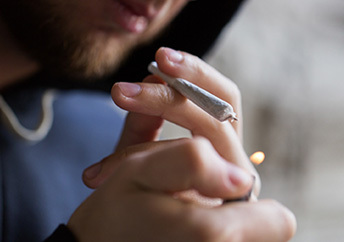 This 4-hour curriculum is geared toward educating participants on the long-term and short-term dangers of marijuana use, understanding the process of change, and helping motivate cessation of marijuana use.